There’s no place like home. Ask Whidbey Islanders, and they’ll tell you that the best part of any journey is that short ferry ride north from the mainland to where the evergreens meet the horizon, where the eagles surf the skies, where the deer and rabbits roam as they please and where friends and family wait to welcome them back to the Island. Back to this beautiful place we call home. 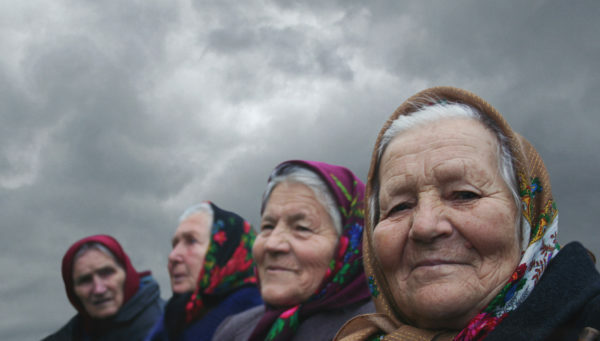 Half a world away from Whidbey, an intrepid group of Ukrainian women have refused to let one of the world’s worst nuclear disasters keep them from returning to their beloved home: Chernobyl. 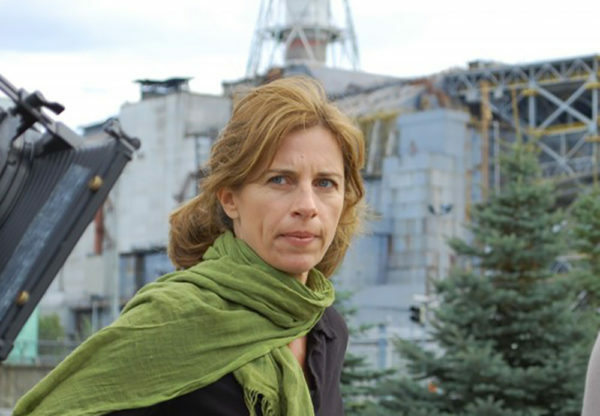 To tell their incredible story, award-winning filmmaker, “adventure diva” and Hedgebrook alumna Holly Morris is bringing her unflinching documentary “The Babushkas Of Chernobyl” to The Clyde Theatre for a special screening and discussion this Sunday, October 23, at 1 p.m. as part of The Clyde’s Films & Filmmakers Series. The pull of home is powerful thing. 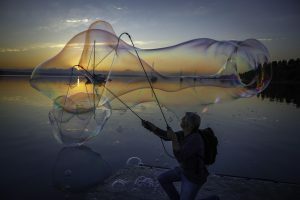 Holly Morris is returning to her own Pacific Northwestern roots this weekend, and she is proud to share her warm and wonderful film with a Whidbey audience. At its heart, the film is a story of three women who have decided to shape their own destinies and make their way home, come what may. 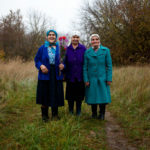 “The Babuskhas Of Chernobyl” was produced in partnership with Hedgebrook as part of its new initiative to support women filmmakers. Nancy Nordhoff and Lynn Hays are the executive producers. A portion of the proceeds from this screening benefits the filmmaker. RK Buzard is writer, artist, and renovator. She kisses the ground of Whidbey on a daily basis.